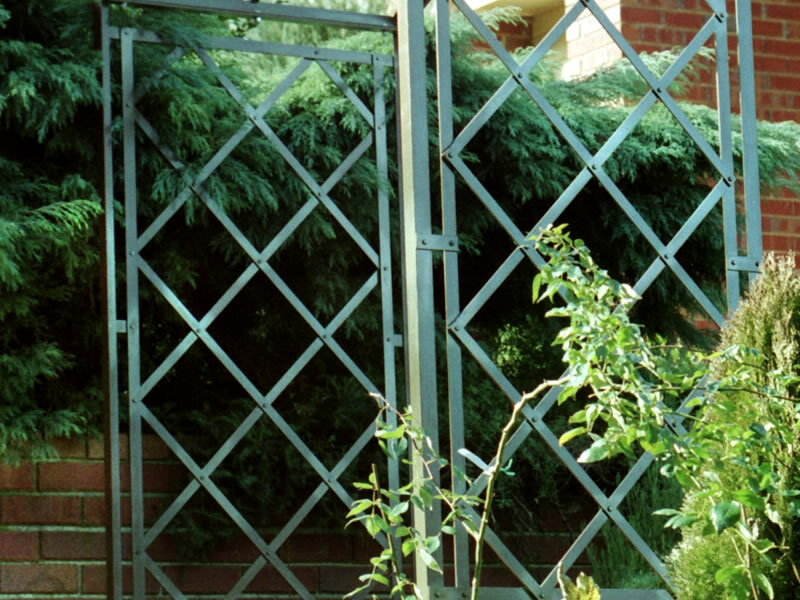 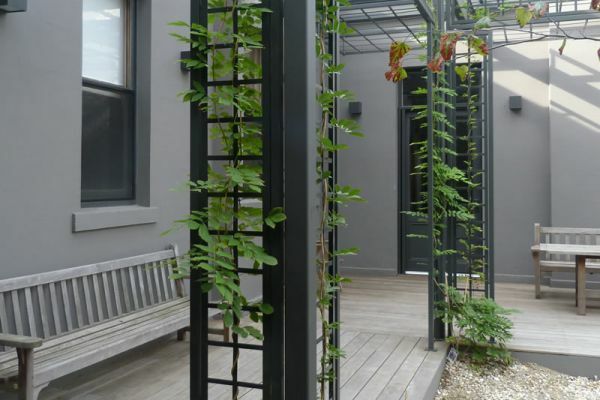 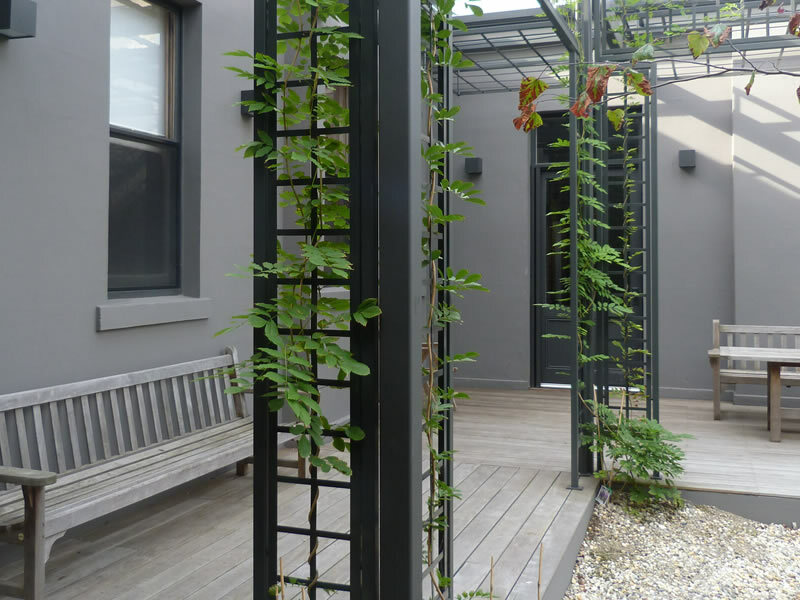 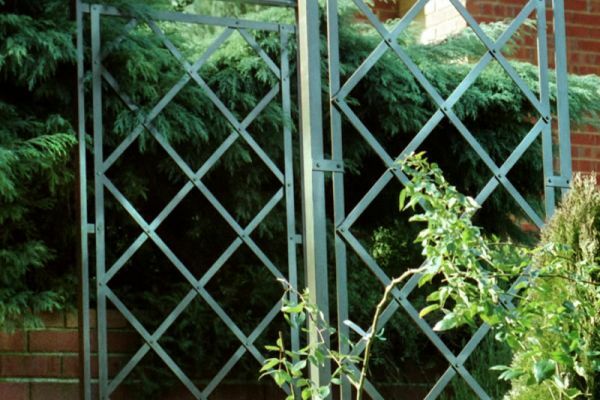 Gardens of Steel hand woven Steel Lattice is featured in the finest gardens, whether supporting espaliered fruit trees or gentle screening climbers. 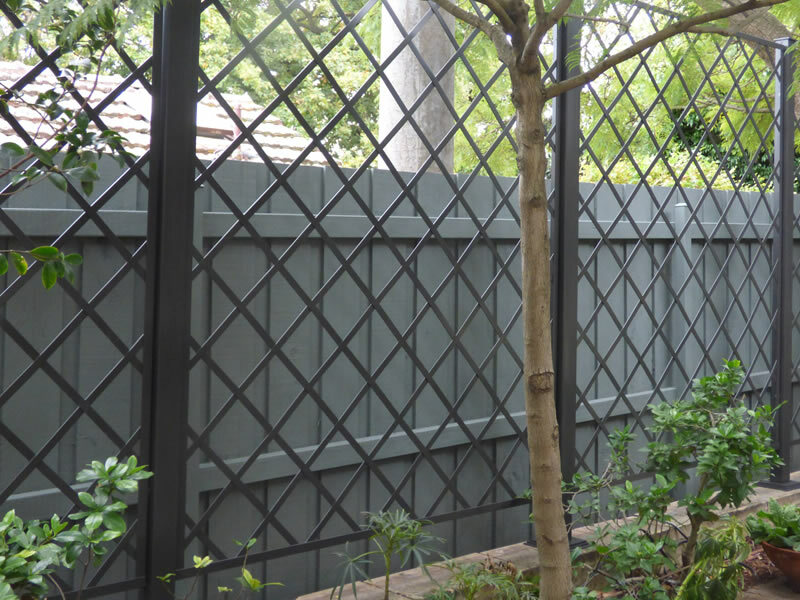 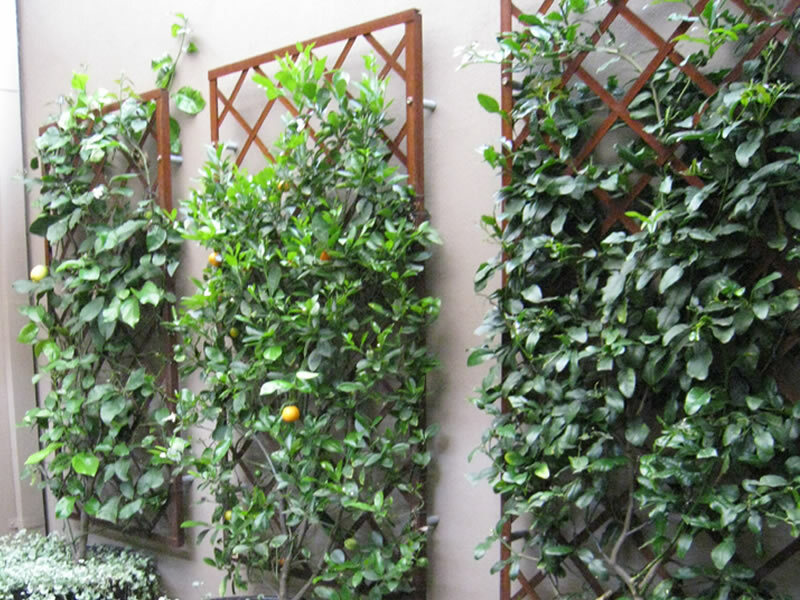 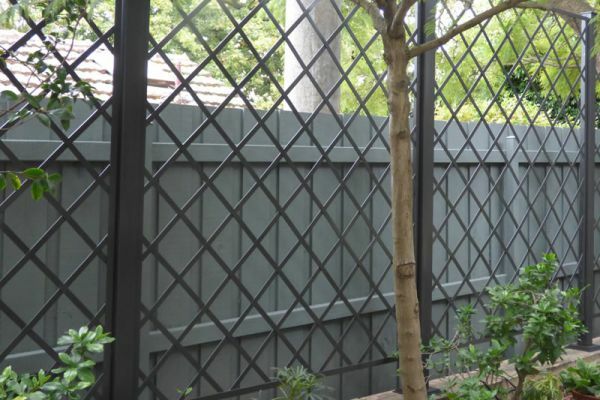 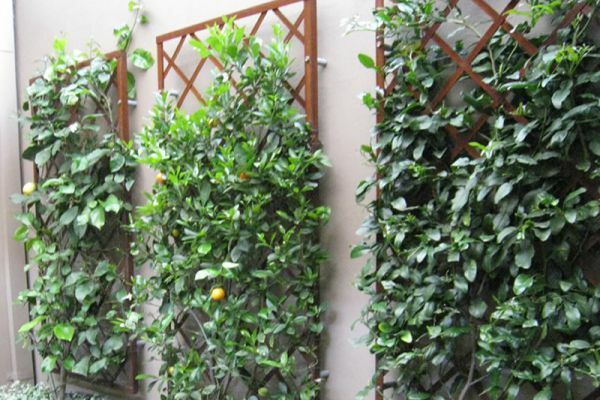 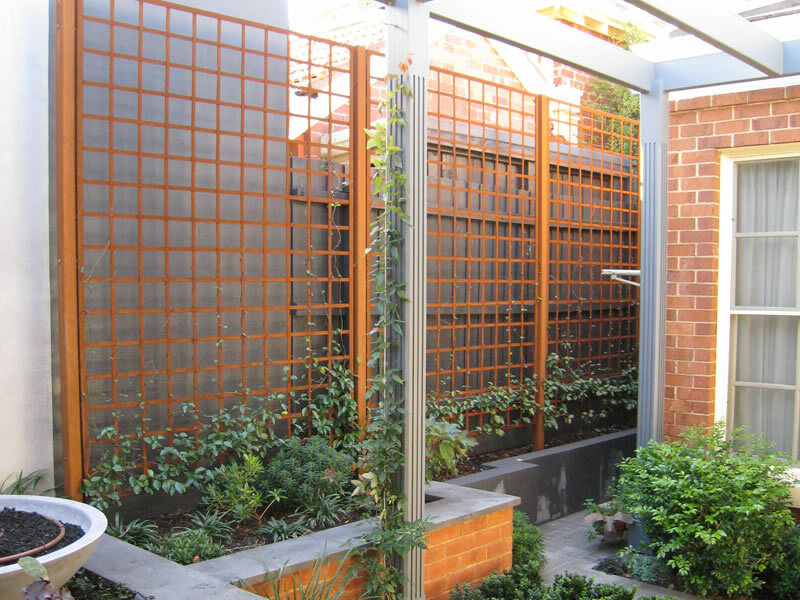 Our beautiful Garden Lattice panels will last the lifetime of your plant and are available in either square or diagonal styles. 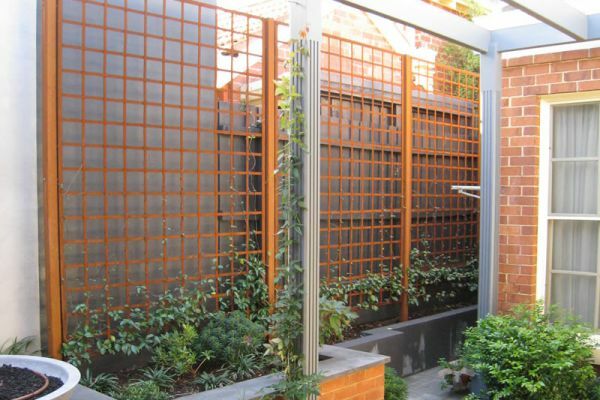 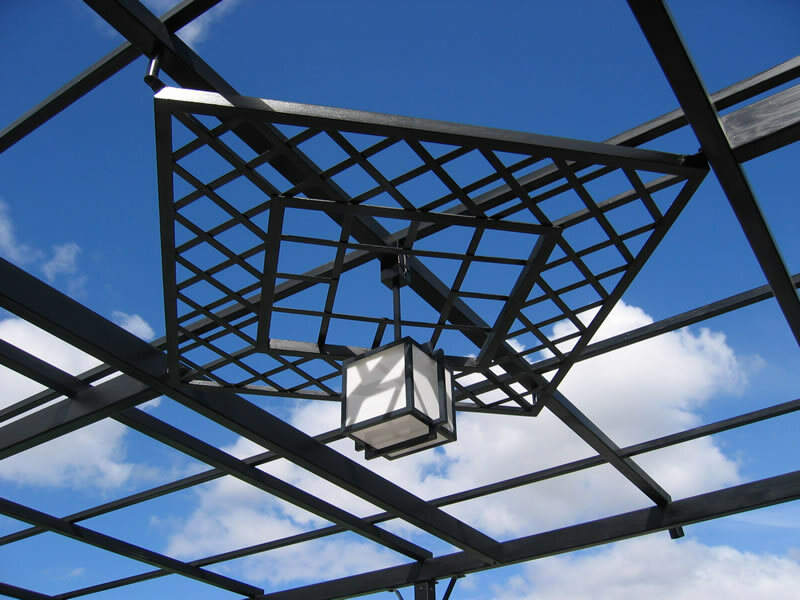 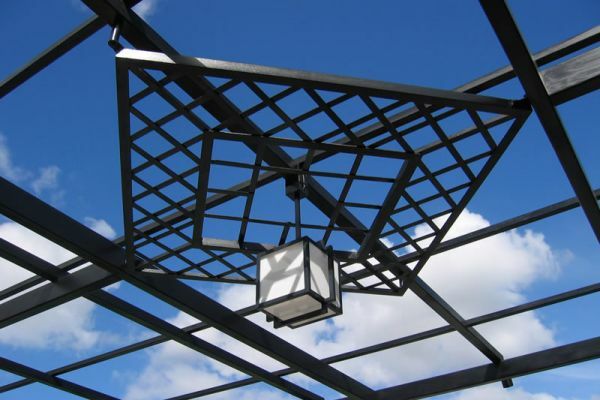 Our lattice is available in a wide range of sizes, colours and finishes, including our very popular natural rusted steel.